First Presbyterian Church in downtown Wilmington is a stunning old church in the heart of historic downtown. 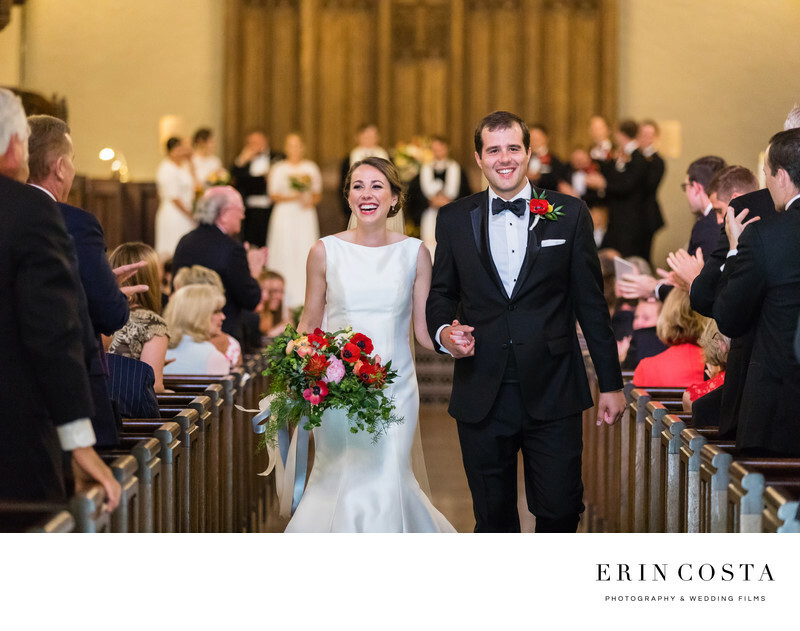 The church provides a beautiful backdrop rich in history for bride and grooms to say their vows. Location: 125 S 3rd St, Wilmington, NC 28401.